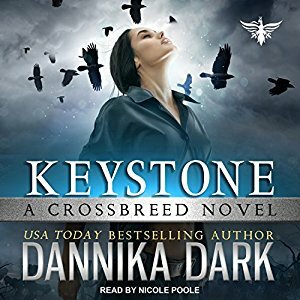 KEYSTONE is now available for preorder on Audible for audiobook listeners. Official release date: January 31. I've received a number of inquiries regarding Keystone and whether or not it will have a sequel, so I've decided to have an early title reveal to make it REAL. Add to Goodreads "Want to Read" shelf. Ravenheart is tentatively scheduled to release late Spring. 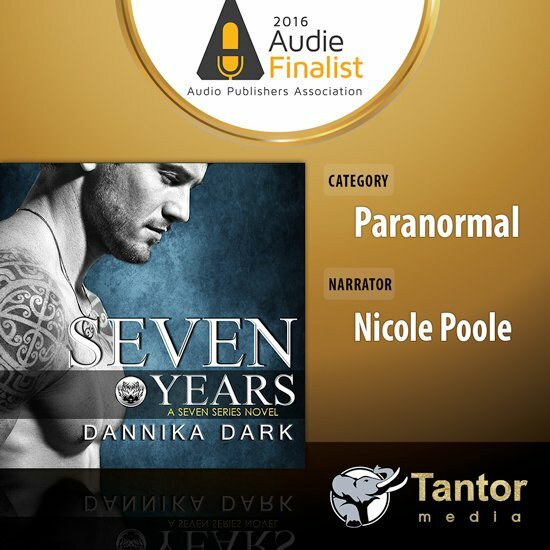 Cover reveal, synopsis, official release date, and audiobook info will come at a later time. Be sure to keep checking in, or better yet, sign up for my newsletter and get those announcements direct to your inbox. Note: This image is not from the cover. Preorder (as always) is exclusive to iBooks. 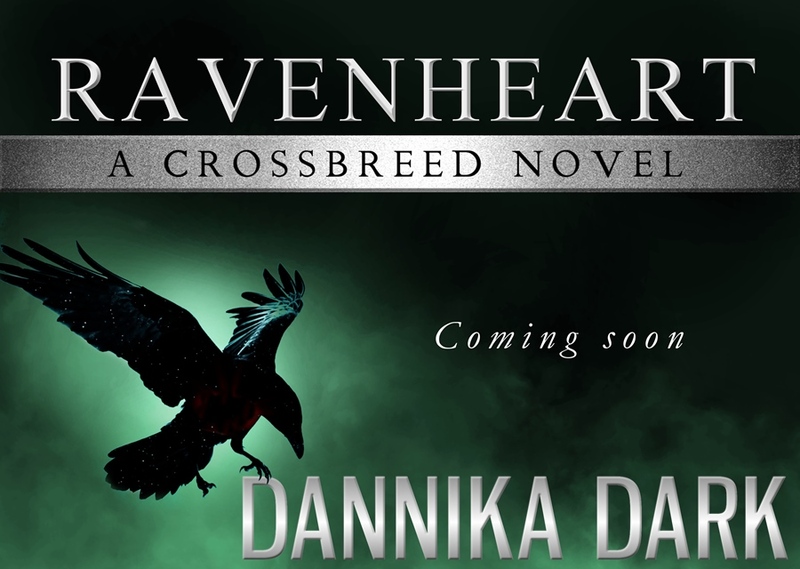 Ravenheart will release at all the usual ebook retailers on the finalized release day.